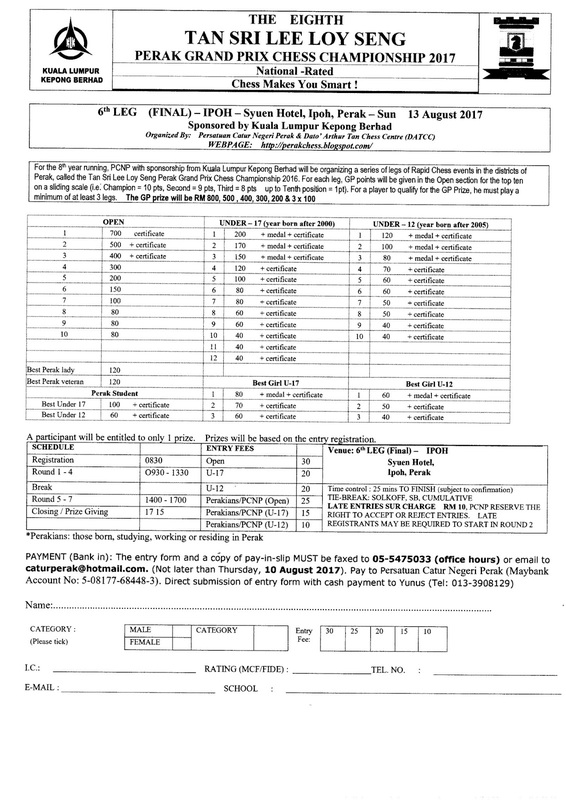 We are happy to announce that Kuala Kepong Bhd has agreed to continue sponsoring this series for the 9th consecutive year in 2018. 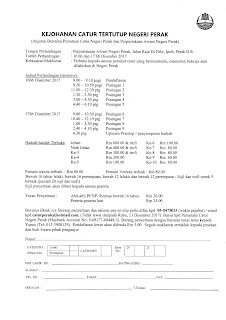 The first leg will be held in Sungai Siput on 14 January 2018. 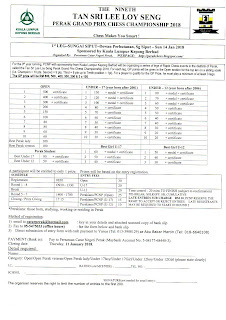 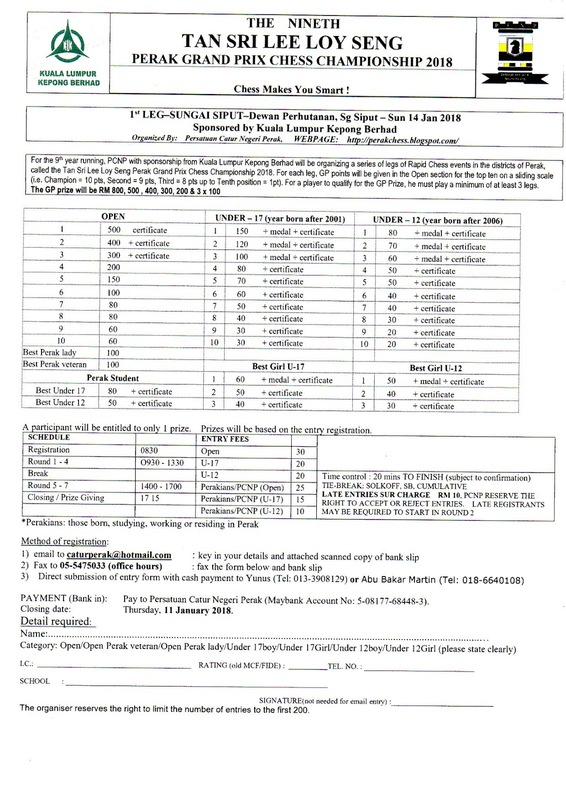 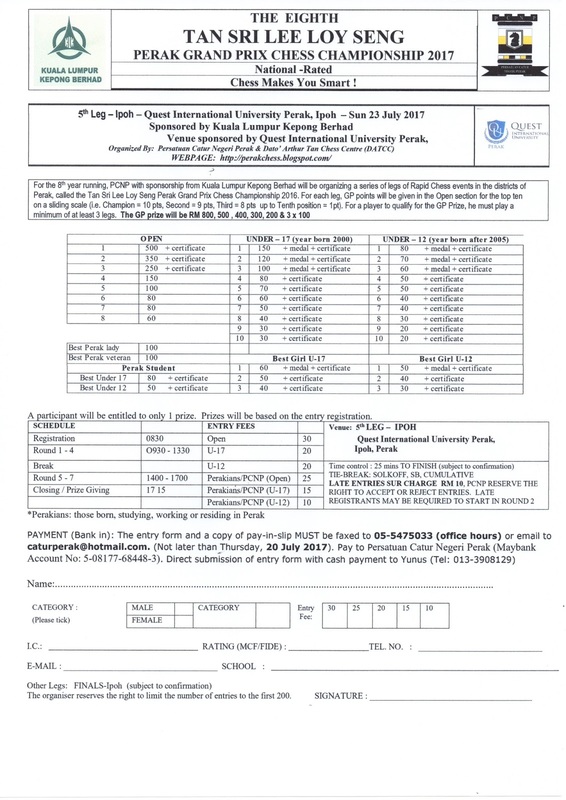 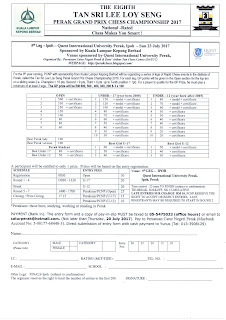 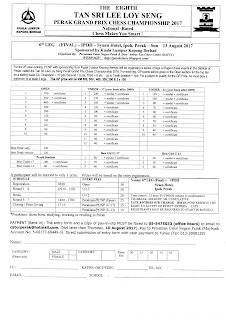 Below is the Perak Closed entry form. 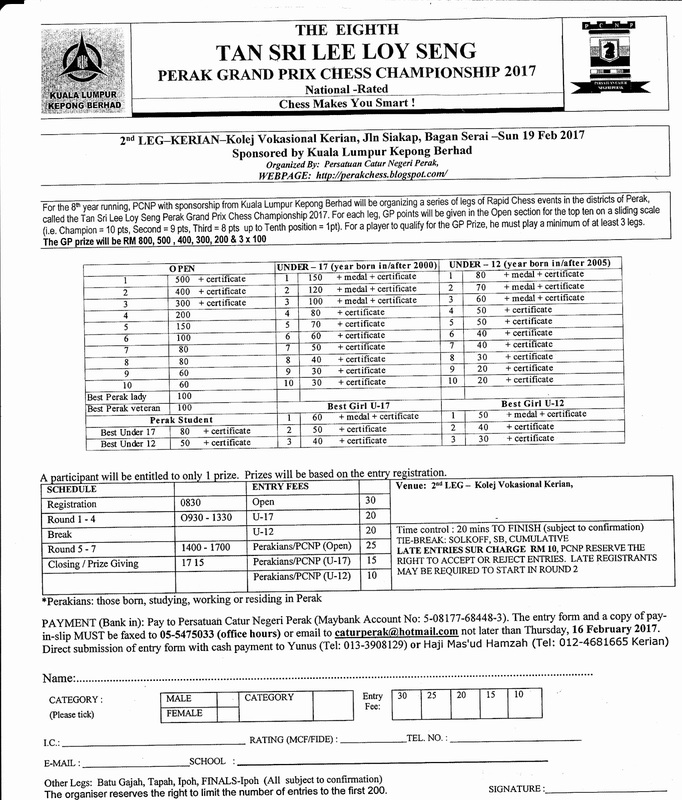 The Grand Final will be held on 13 August 2017 at the Syeun Hotel, Ipoh. 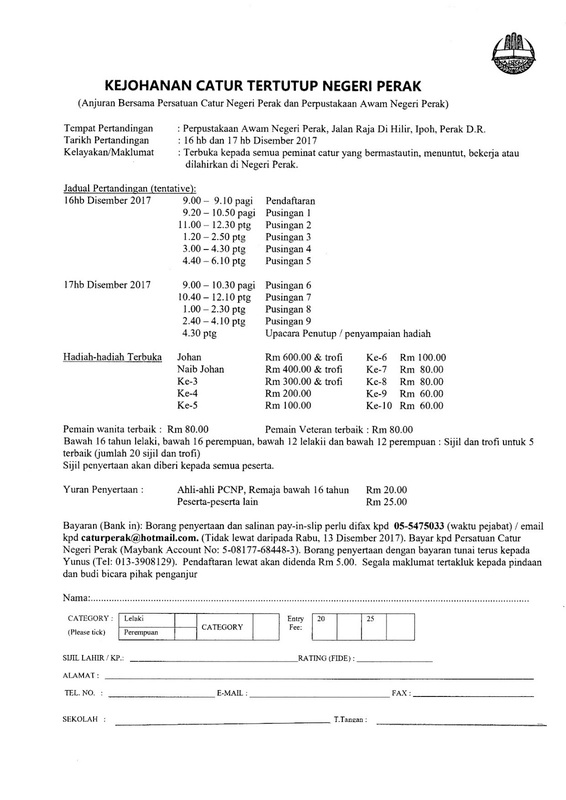 We had a very successful tournament in Sungai Siput on 22 January 2017 where we had 291 participants. 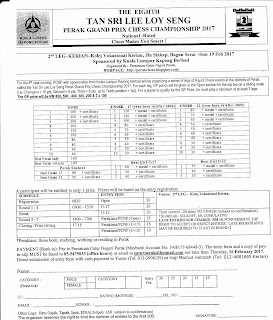 Following that our next tournament is in Bagan Serai on 19 February 2017.